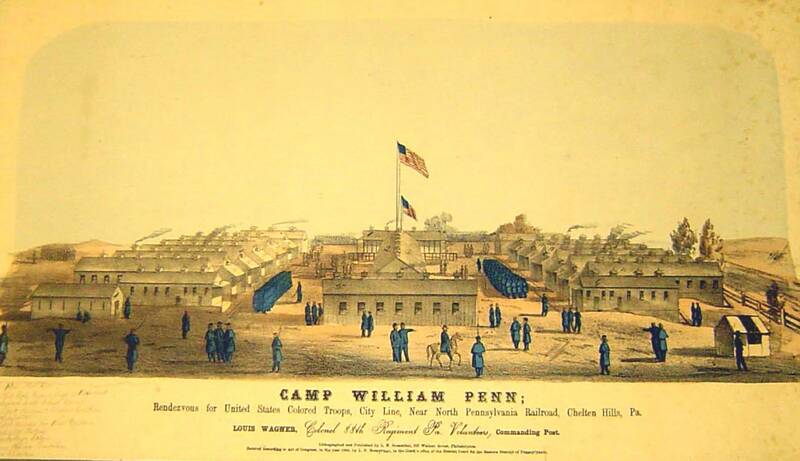 Dr. Paradis spoke on the historical background that led to the establishment of Camp William Penn in the summer of 1863 in Chelten Hills, PA, which became the largest site for the training of United States Colored Troops (U.S.C.T.) in the North. He outlined the history of the camp itself, highlighted some of the more dramatic events that occurred there, and further illustrated some of the important actions and impact thereof attributed to U.S.C.T. regiments who trained there between 1863 and 1865. James Paradis teaches at Arcadia University and Doane Academy where he is Dean of the Upper School. 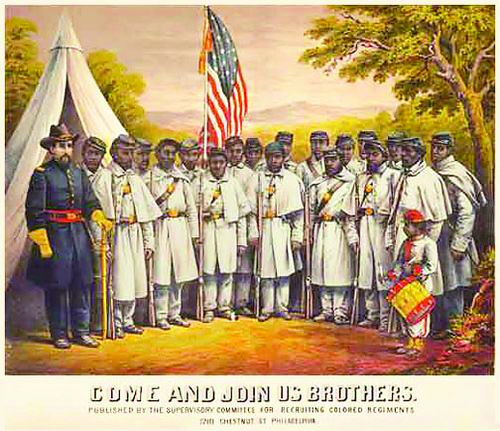 He has authored two books, Strike the Blow for Freedom: The 6th United States Colored Infantry in the Civil War, and African Americans and the Gettysburg Campaign. 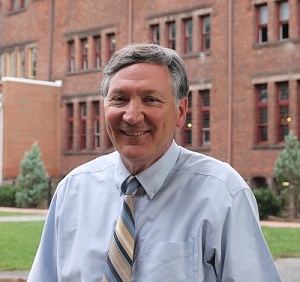 Dr. Paradis serves on the board which preserves of the site of Camp William Penn. He was historical consultant and narrator for the documentary film, Black Soldiers in Blue: The Story of Camp William Penn in 2009. In 2011 the NAACP of Cheltenham, PA, awarded a Certificate of Recognition for his contributions preserving African American history. This entry was posted in Meeting archive on August 20, 2013 by hlj.